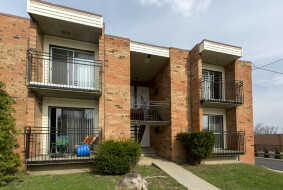 The Michigan Student Housing project consists of the purchase, renovation and sale of a 302 unit/641 bedroom student housing community directly adjacent to the campus of the Western Michigan University in Kalamazoo, Michigan, USA. 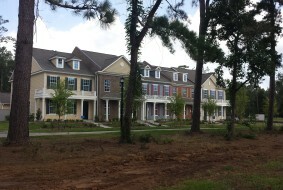 The Forkner Town Homes project is a 25 unit town house development in Decatur, a close-in suburb of Atlanta, Georgia, USA. One of the main objectives for this project is to achieve high levels of sustainability and energy efficiency. The Weatherby project is a 65 unit housing development in the intown Reynoldstown neighborhood, a historic part of Atlanta, Georgia, USA. 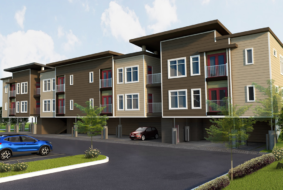 The project consists of 45 townhomes and 20 condos. In December 2016 the investment Vinings Glenridge One, LLC was succesfully completed. Glenridge One is a mixed-use project with 180 apartment units and retail in Sandy Springs, a bustling and affluent suburb of Atlanta, Georgia, USA. 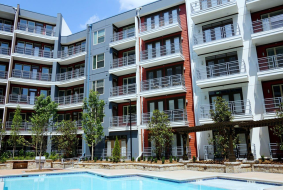 In May 2015 the investment Vinings Inman Park, Inc. was successfully completed. 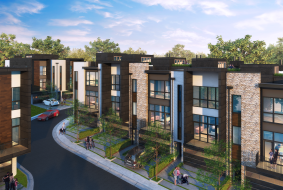 Inman Park in Atlanta, Georgia is an investment in the development, construction, rental and integral selling of 200 apartments and approx 4500 m2 retail. 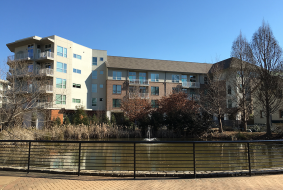 In June 2016 the investment Vinings Creekside Houston, Inc. was successfully completed. The Patio Homes at Liberty Branch project is a single-family residential development of 51 attached homes. 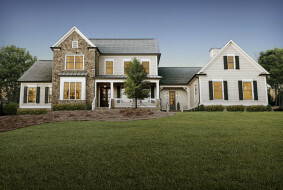 Lake Haven is a single-family residential development project consisting of 28 lots. It is located within a mile of one of Atlanta’s premier public high schools and features oversized lots of 1 to 3 acres as well as a lake. Please contact us. We look forward to get acquainted and assess a possible fit of your investment strategy with our investment approach.